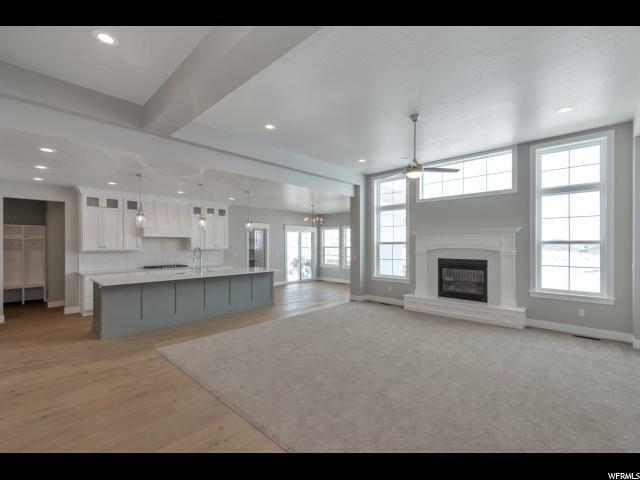 This amazing home must be seen!! 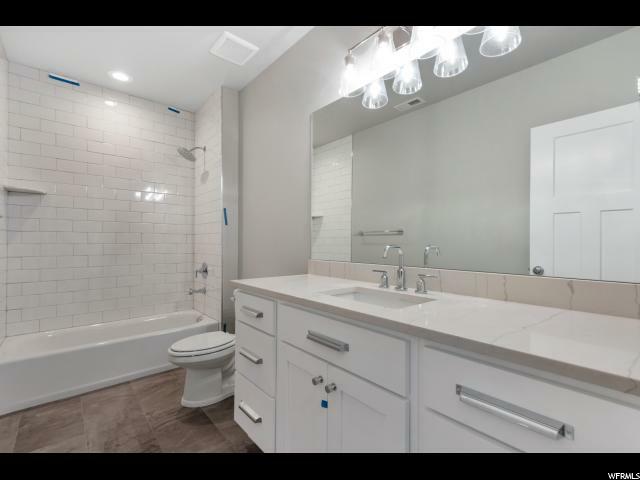 Everything is upgraded!! 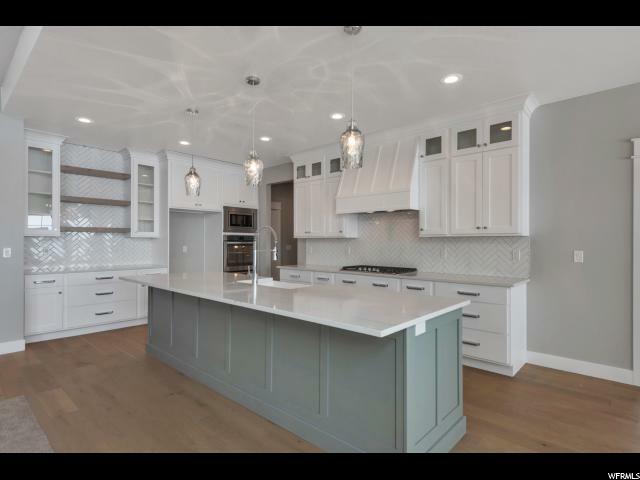 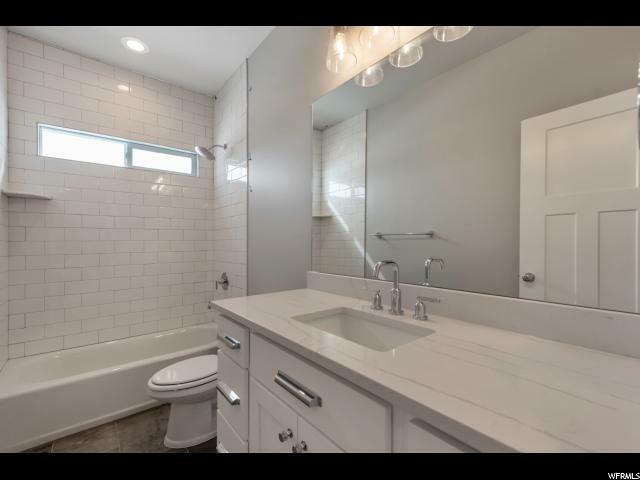 Includes a custom white and grey kitchen with quartz tops. 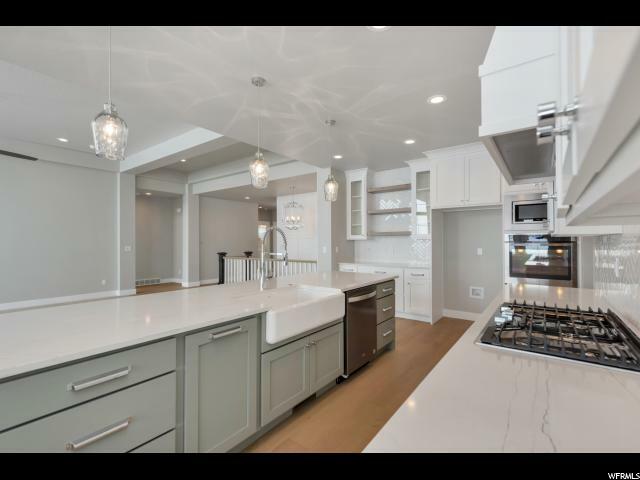 stainless appliances and a HUGE island. 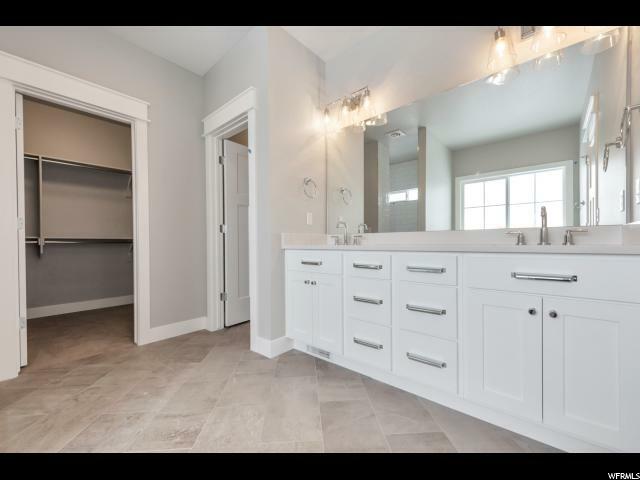 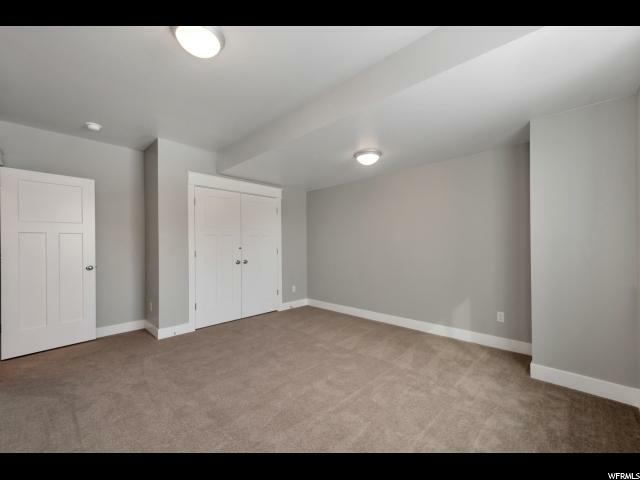 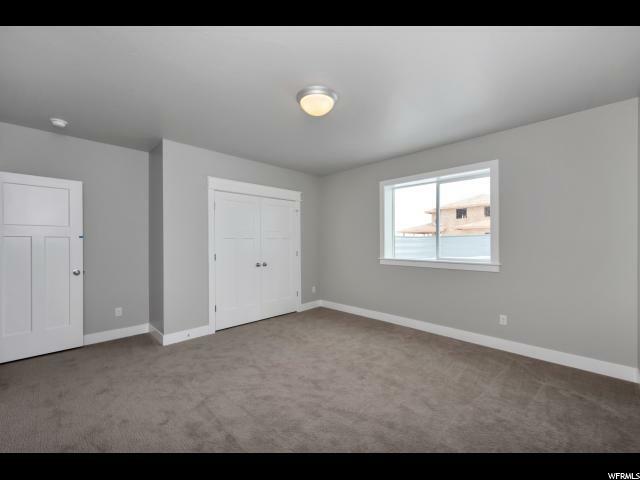 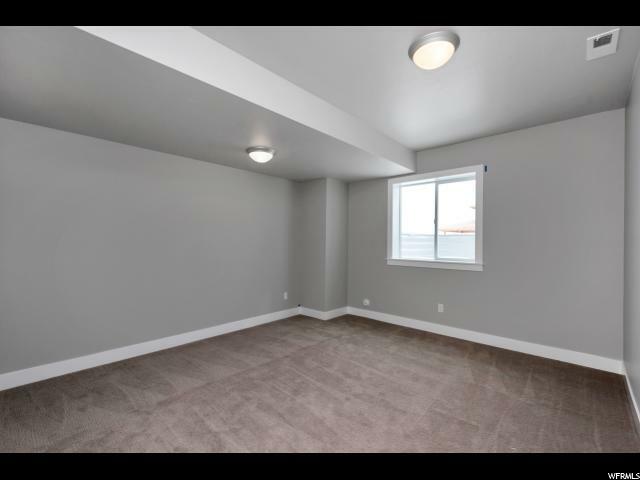 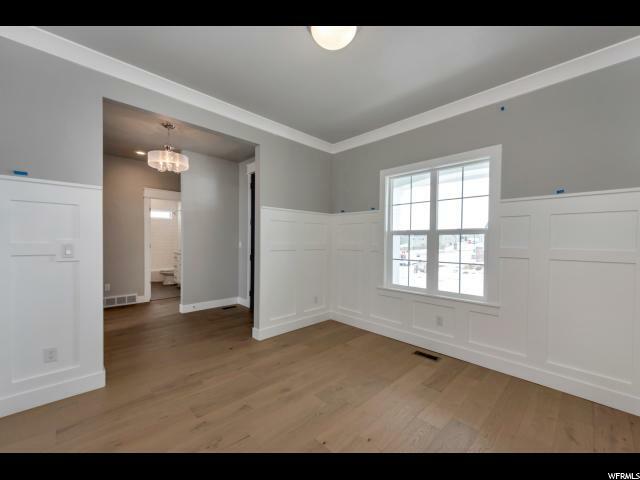 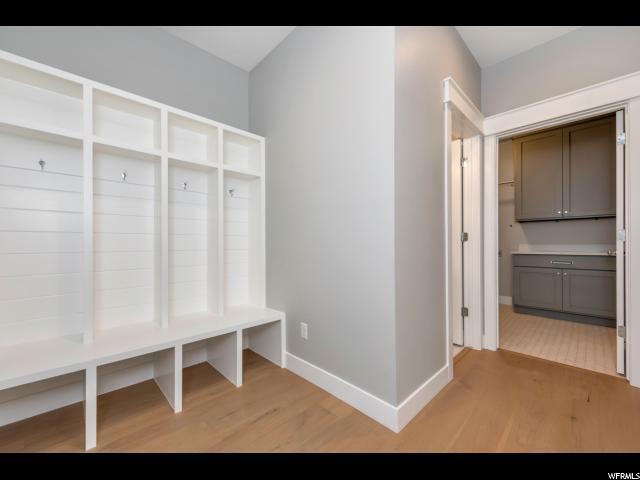 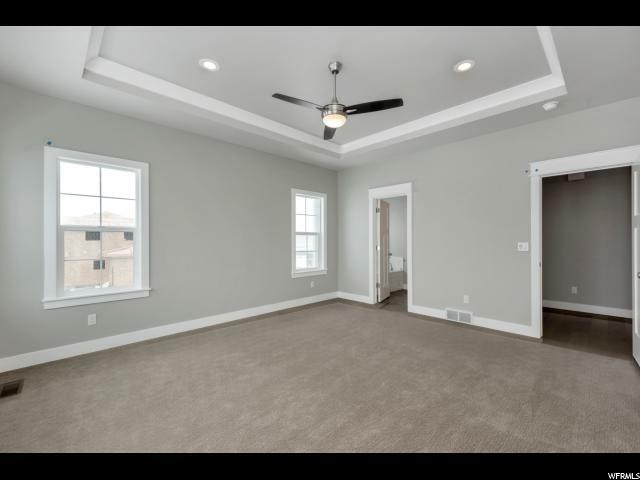 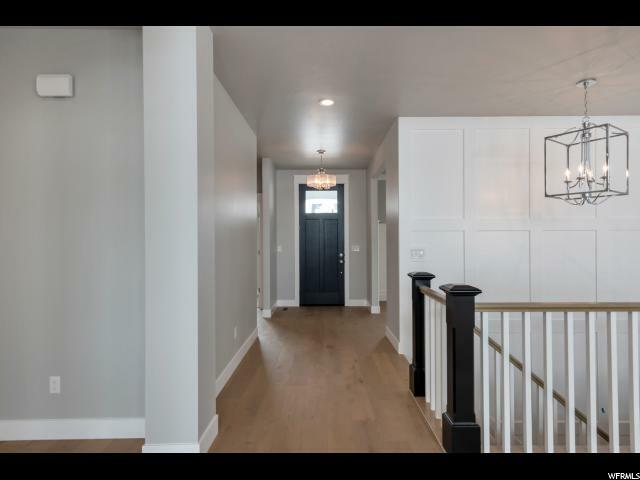 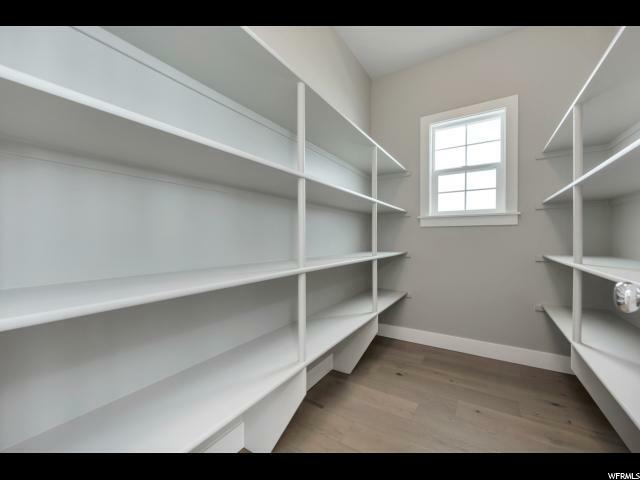 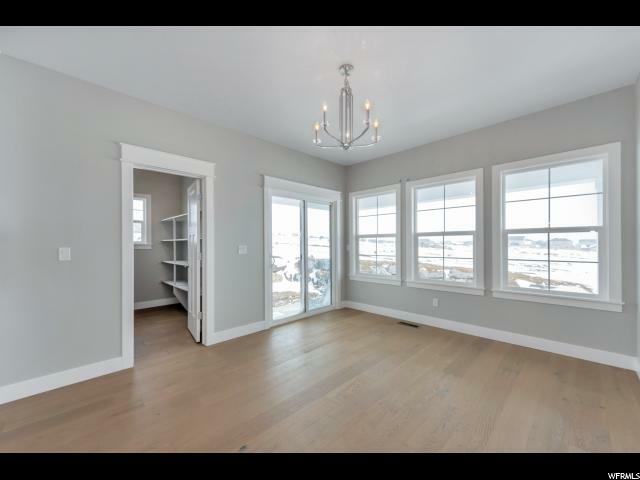 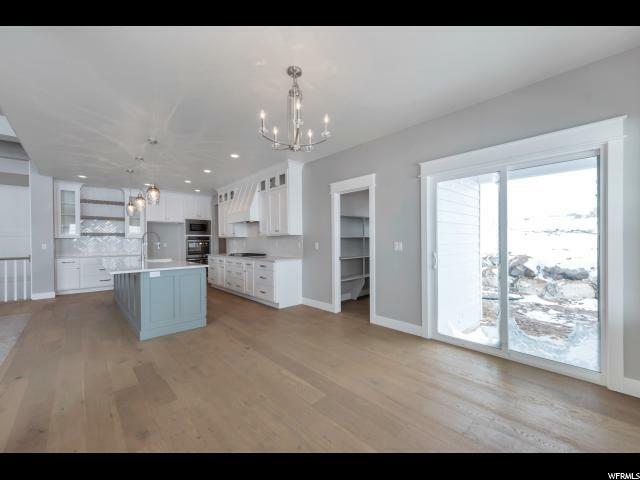 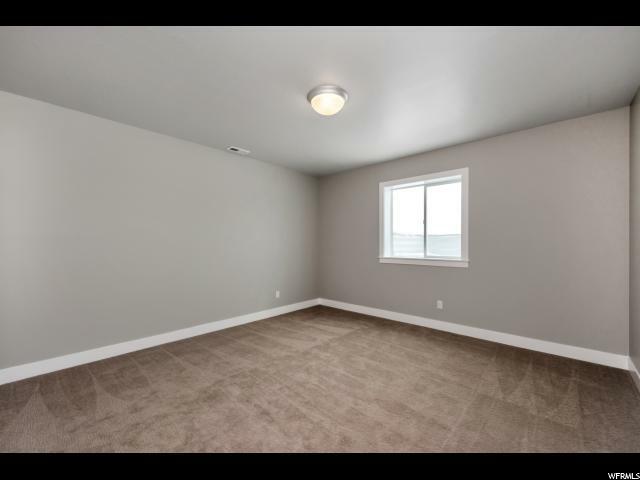 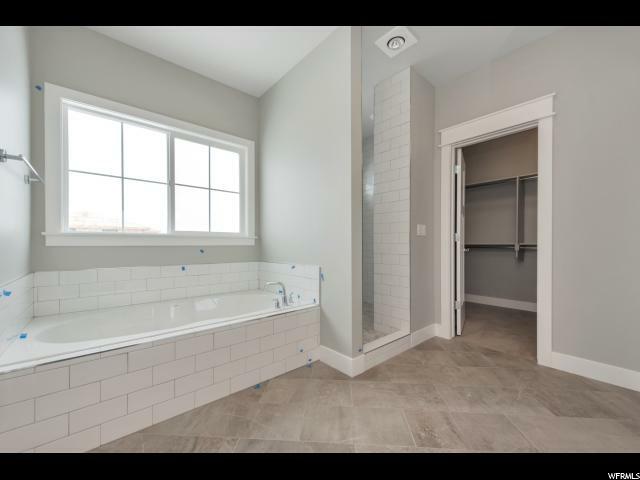 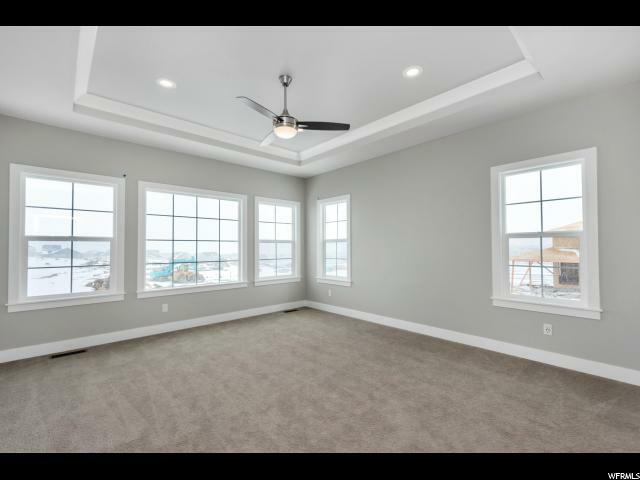 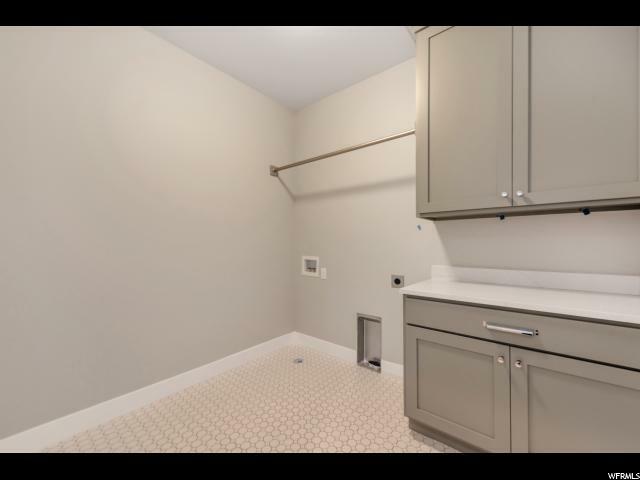 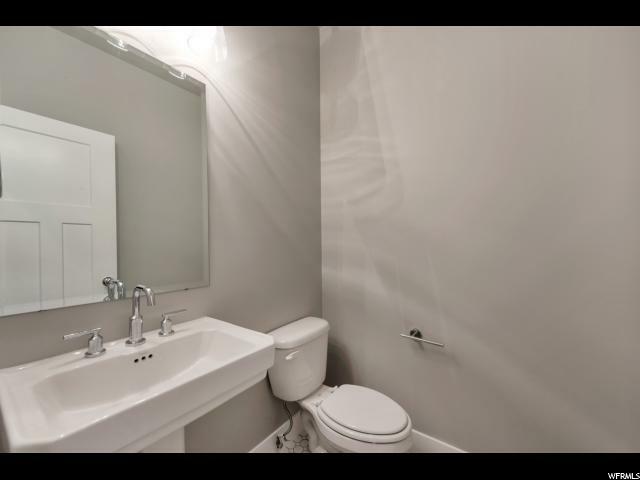 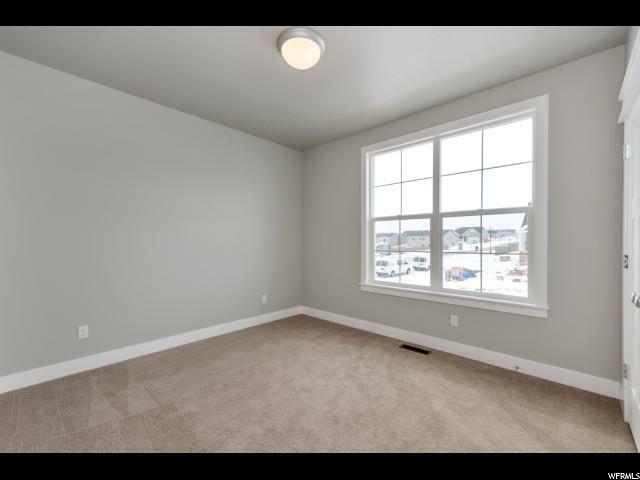 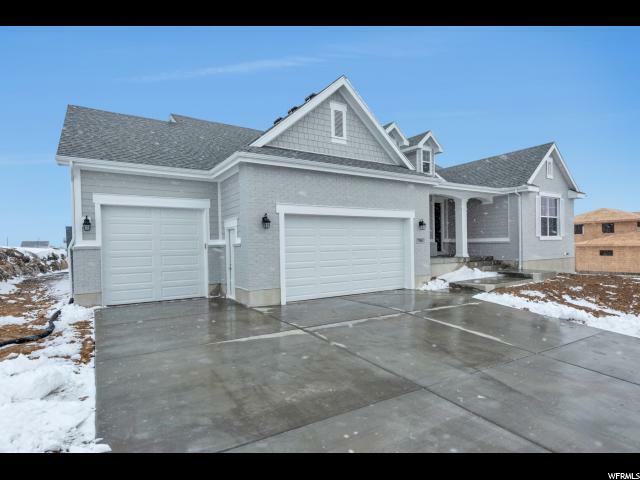 Two large family rooms, a grand master suite with a separate tub and walk-in shower and a walk-in closet, an oversize 2 car garage and much much more!!!! 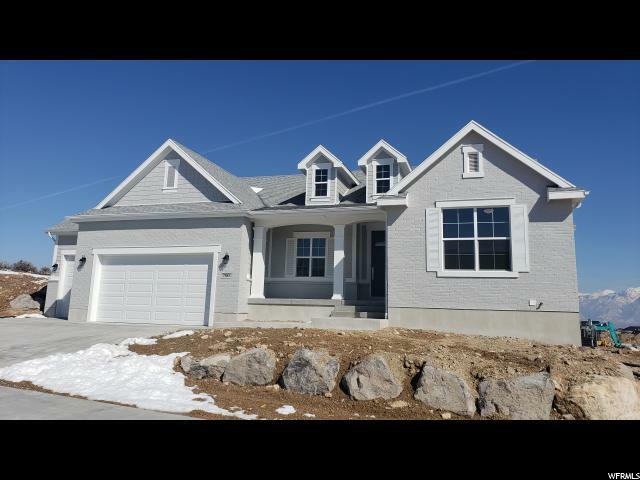 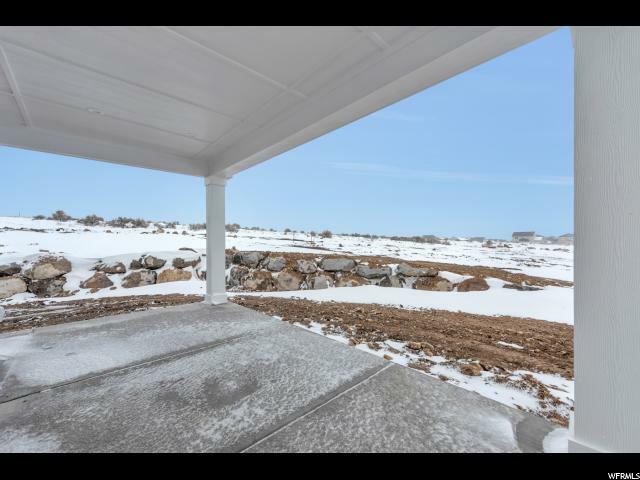 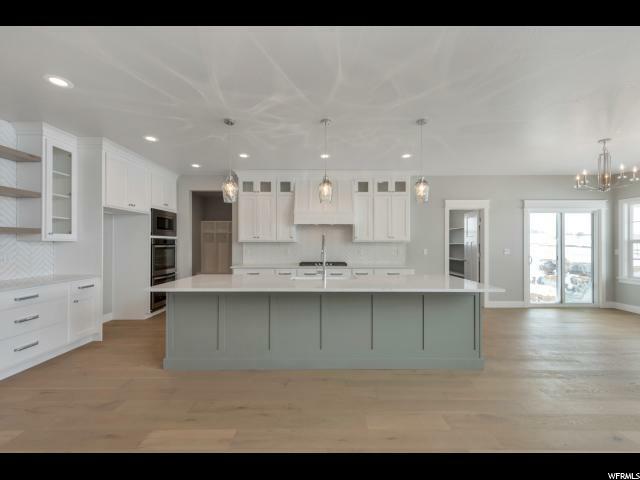 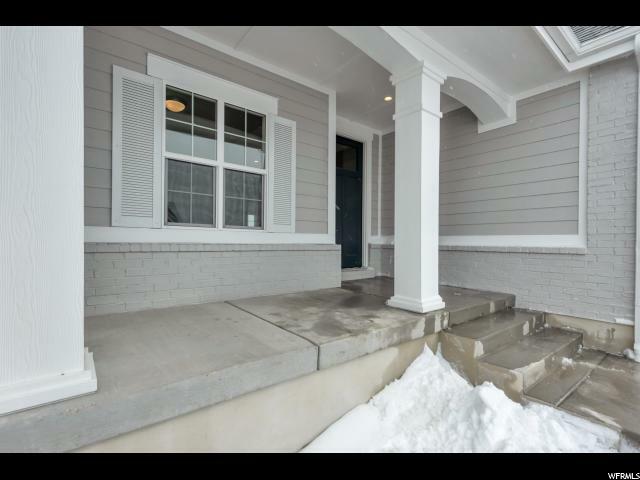 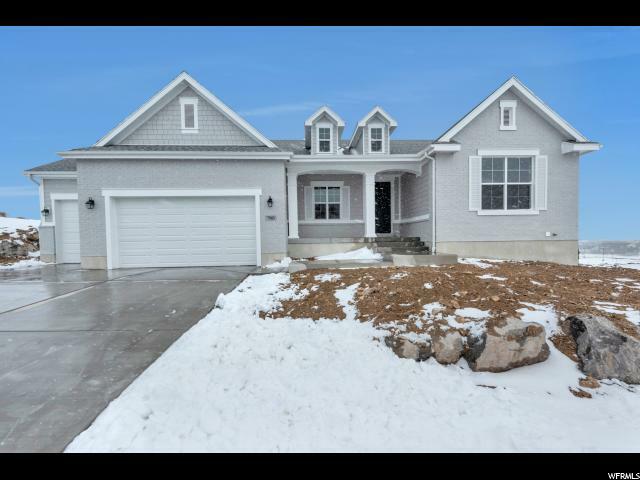 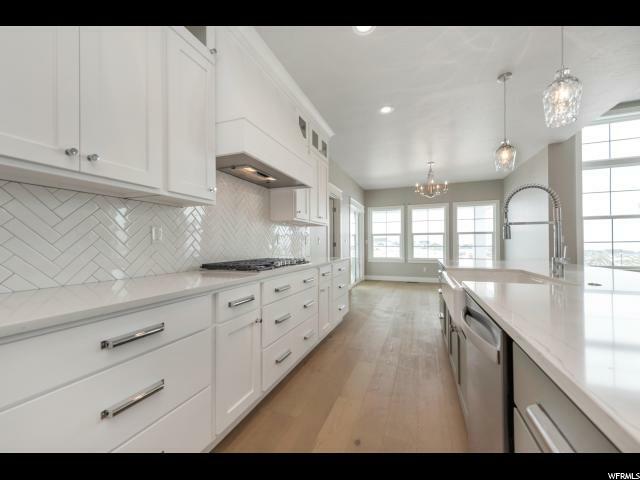 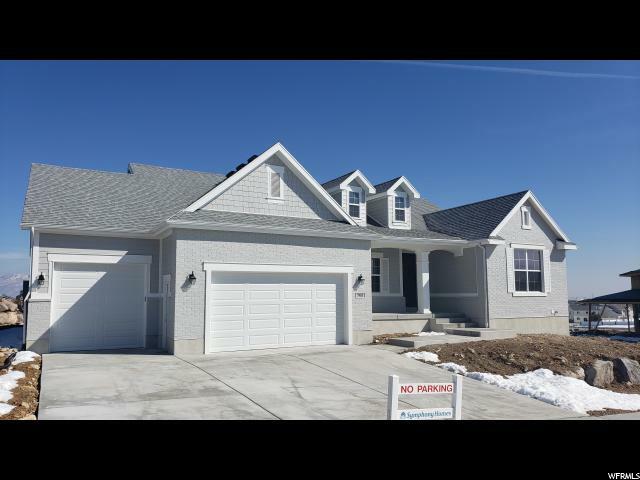 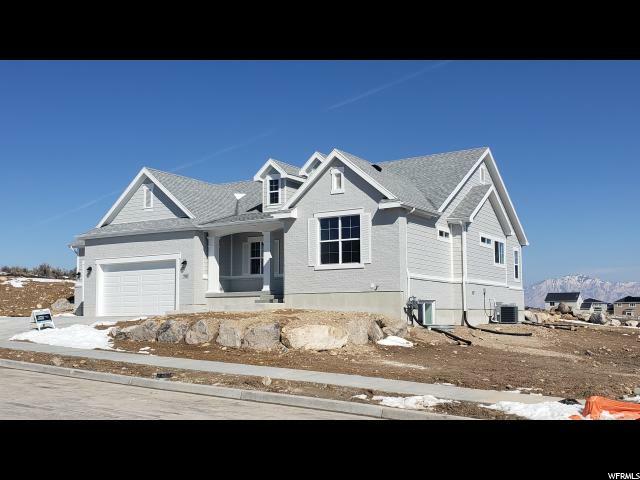 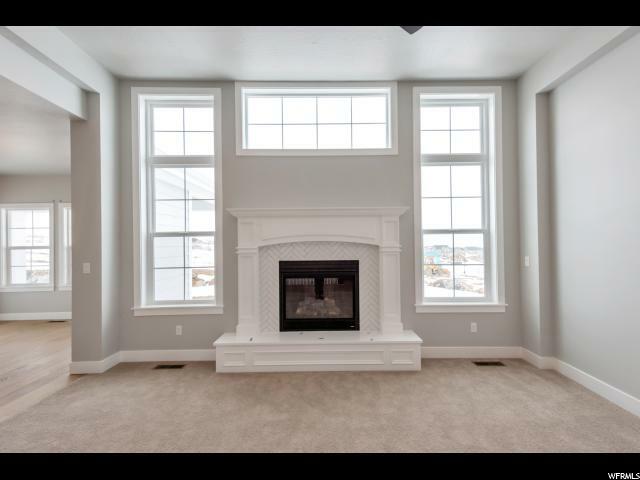 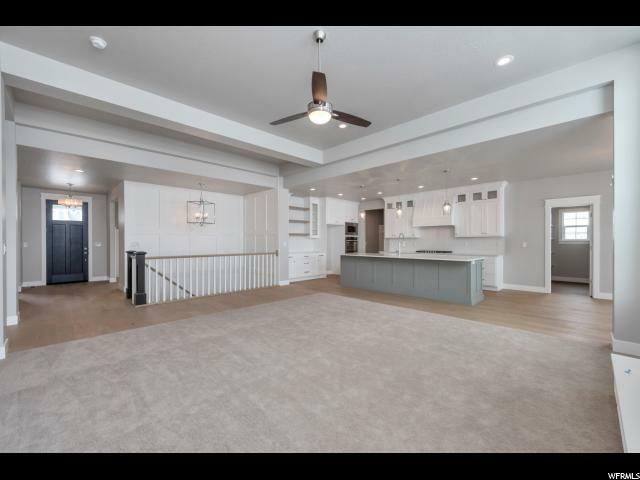 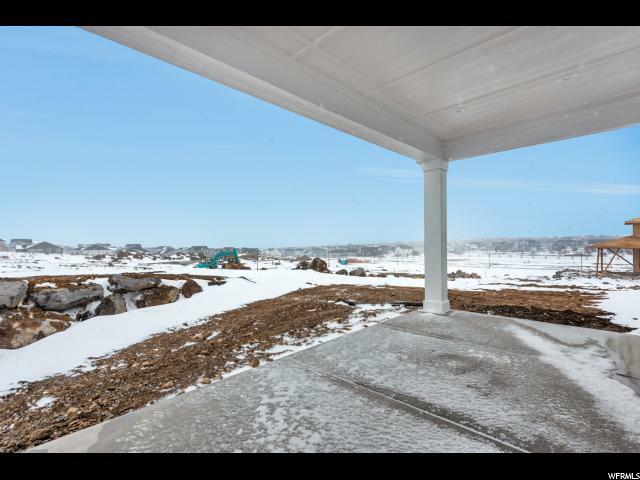 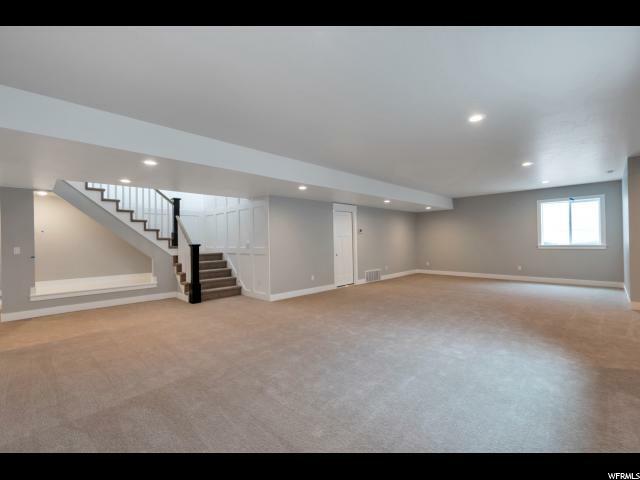 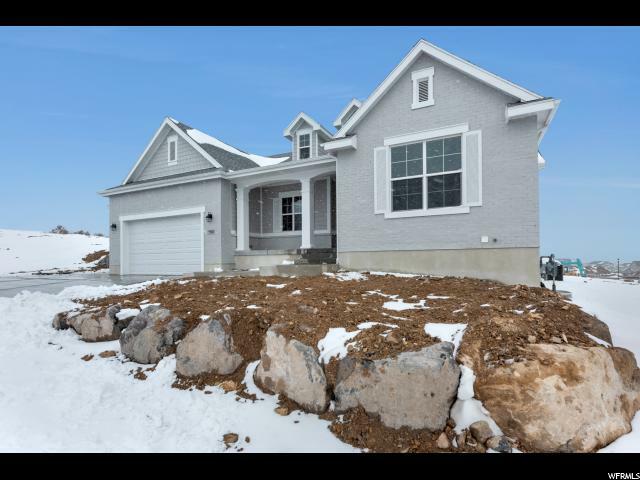 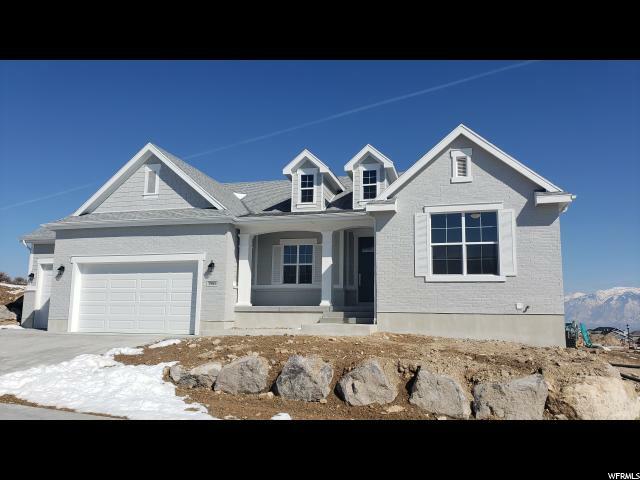 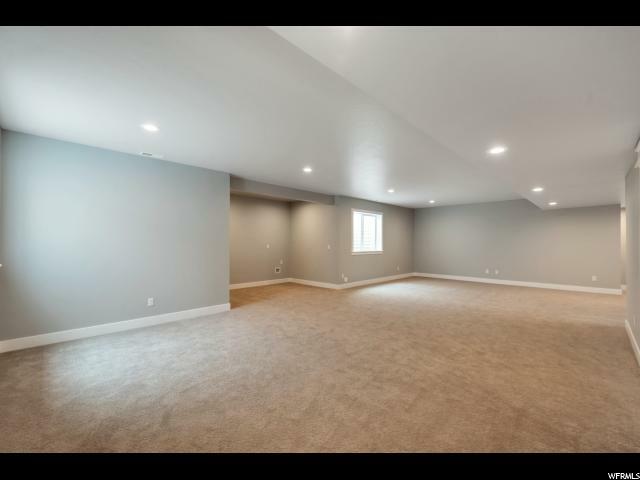 I would like more information regarding the property at 7983 S RED BARON RD, West Jordan UT 84081 - (MLS #1589207).